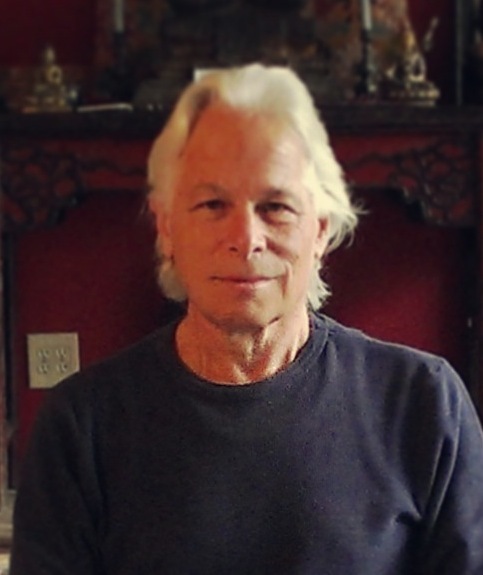 In this talk, Dharma teacher Fred Eppsteiner comments on Gampopa's teaching entitled "Eleven Pieces of Important Advice Not to be Rejected." Fred explains that this teaching is counterintuitive as it advises us to accept, rather than reject, many of the very things that we are looking to escape from when we undertake a spiritual path. Gampopa invites us to be open to and to not reject our thoughts, disturbing emotions, unwanted situations, or even our enemies. Fred explains that our ability to openly embrace these experiences which we might normally push away comes about through understanding the nature of these experiences and cultivating an open spacious mind.